Check out the new track "Horse" by Brian Eno now. The song is from Eno's new album, Small Craft on a Milk Sea, which is set for release on November 2 in North America via Warp Records. 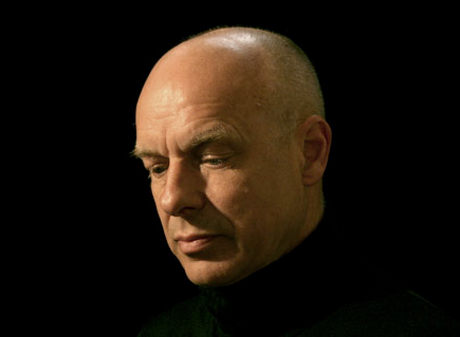 Listen to "Horse" by Brian Eno below.